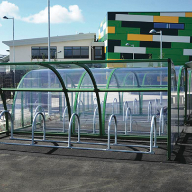 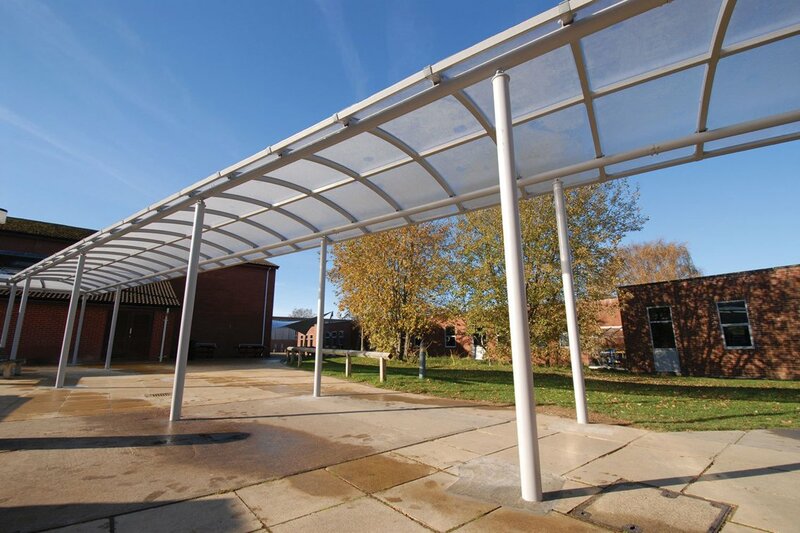 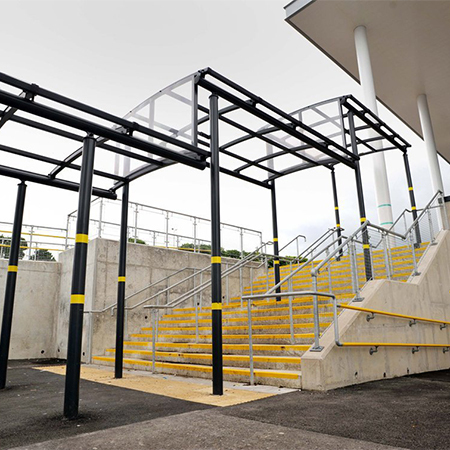 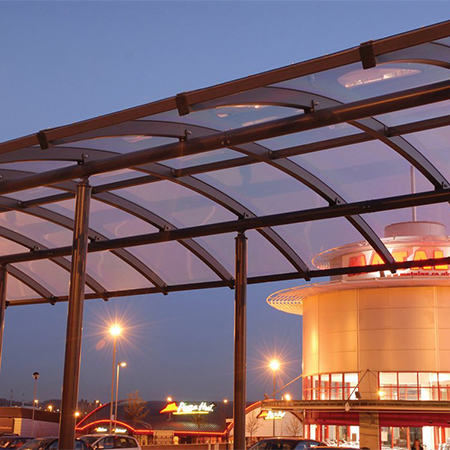 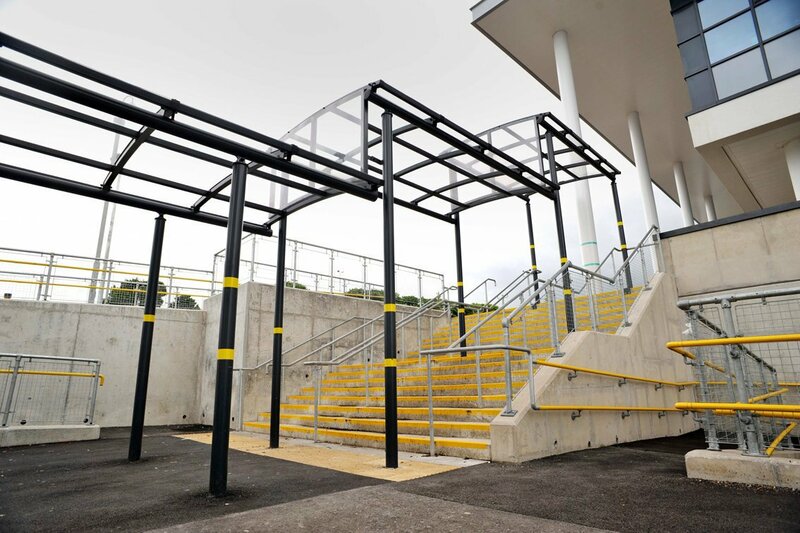 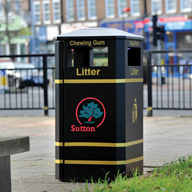 Broxap have supplied two runs of their Luton Covered Walkways for Loughborough University, providing shelters to students and teachers crossing the campus. 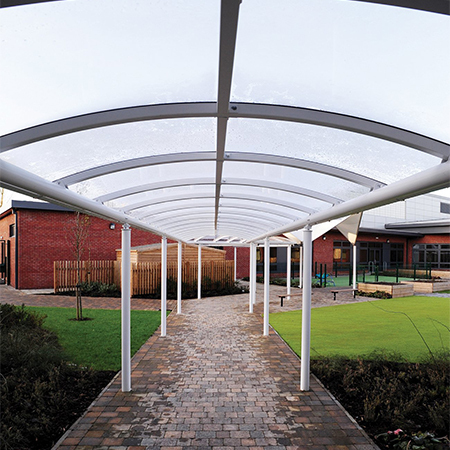 The Luton is a light weight yet sturdy walkway consisting of circular uprights and purlins. 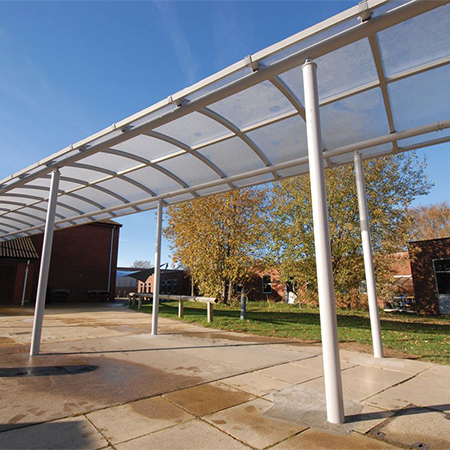 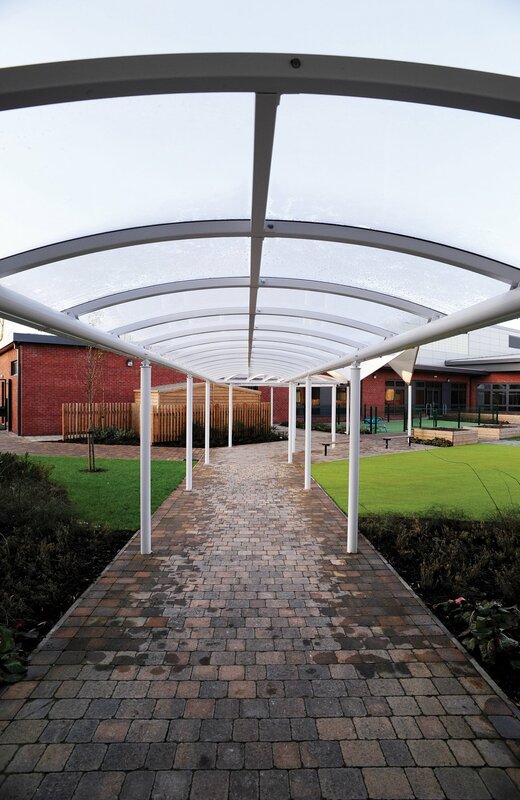 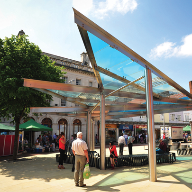 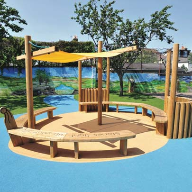 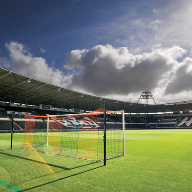 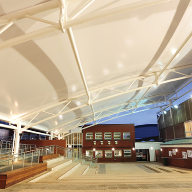 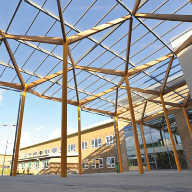 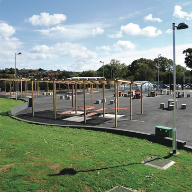 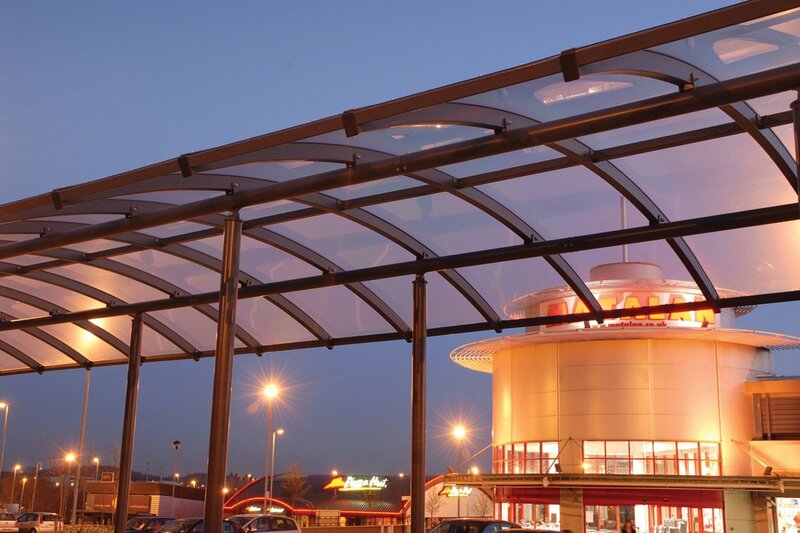 They are available in a Symmetric or Asymmetric design with corners and bends that can be easily accommodated using hip joints or individual canopies which overlap.